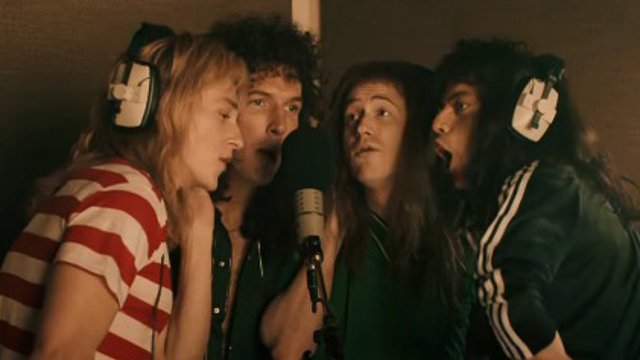 Bohemian Rhapsody is the opposite of that Queen was trying to become. A group of men that despised formulas, repeating and mediocrity. They exuded excellence and despised conventions. Sadly Bohemian Rhapsody is giving us precisely that. 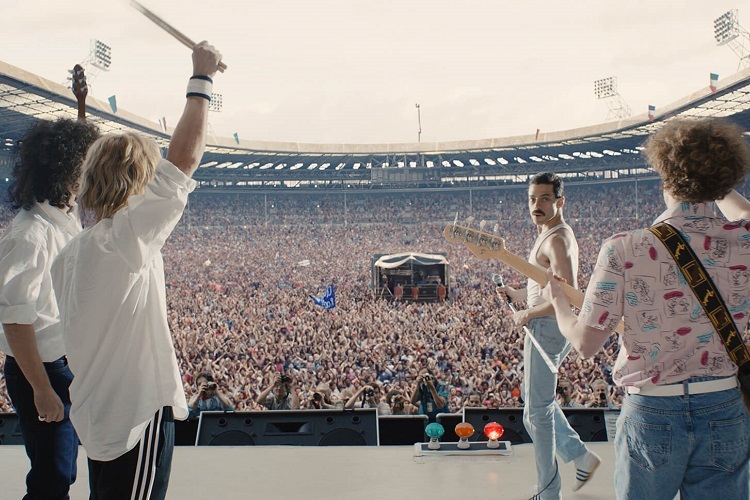 Bohemian Rhapsody had a rocky road to the silver screen. And I do mean rocky. 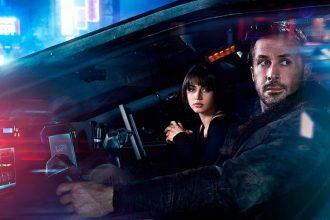 First announced in 2010, the movie changed a lot of its cast members through the years, before finally settling on Bryan Singer behind the camera, and Rami Malek, Ben Hardy, Joseph Mazzello, and Gwilym Lee in front of the camera. And even that it wasn’t enough. Singer provided additional challenges during the production, but after all the trials and tribulations, it’s finally here. 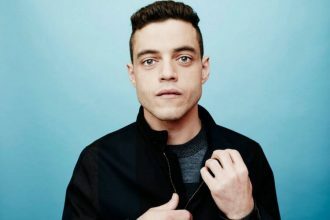 Bohemian Rhapsody follows the formation of Queen in the early 70’s, with the help of Freddie Mercury (Rami Malek) and culminates with the electrifying performance at the 1985 Live Aid concert at Wembley Stadium. Everything in between is a rushed, by the book attempt to portray the artistic brilliance of one man and one rock band. That is not to say that Bohemian Rhapsody is not entertaining or fun. Far from it. But at the same time the biggest flaw the movie has it its inability to be more edgy and truthful to one of the greatest music stories ever told. And yes, that’s the main problem with Bohemian Rhapsody. 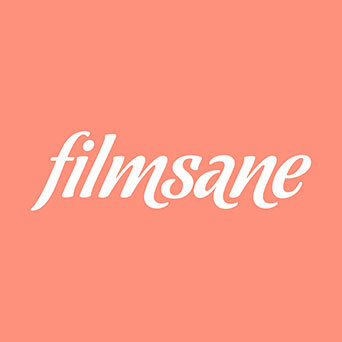 It’s too subdued, too benign and too rushed in it’s by-the-book approach of storytelling. Important fragments of Freddie’s life and career are scratched just below the surface, and 15 years of history is barely covered with nitro speed pacing in the already crowded timeline. Frankly those moments resonate very little, and have a minimum impact with the audience, especially with the fans of Queen. Freddie’s relationship with his ex-fiancée Mary (Lucy Boynton) lacks clarity, but my biggest pet peeve about Freddie is how he’s portrayed in the other relationships he formed along the way. For instance, his sexuality is a footnote in the page of the screenwriter Anthony McCarten and I just hated that he was portrayed as a innocent and clueless man manipulated by his evil vindictive partner/manager Paul Prenter (Allen Leech). I think he was a much bigger man than that, don’t you think? And a whole lot smarter? 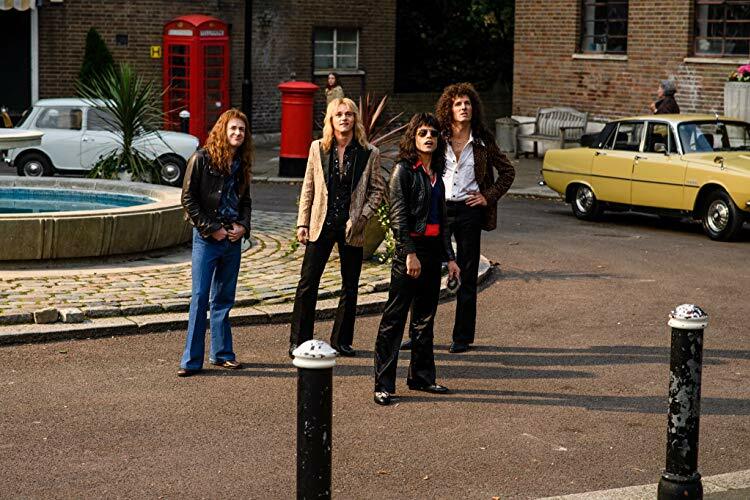 The majority of the film’s narrative is focused on Freddie (the movie is set mostly though his perspective) and not enough screen-time is devoted to the other 3 members of Queen. Which is a shame because, every single off on them contributed to the magic that was Queen. 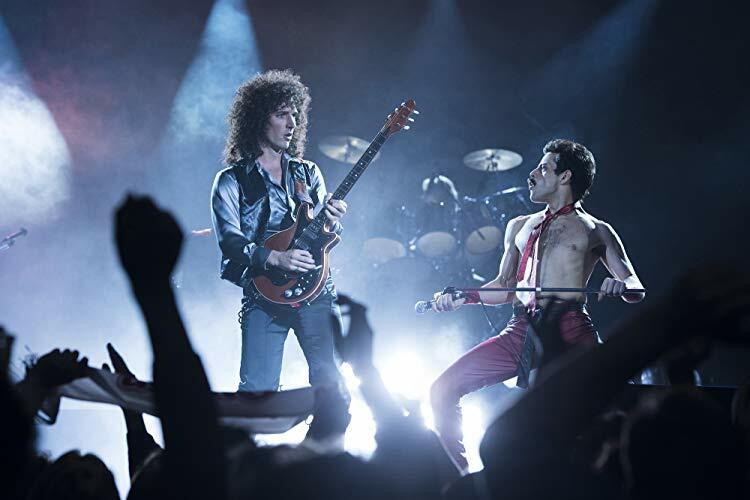 Ben Hardy is fantastic in the role of Roger Taylor, and so is Gwylim Lee as Brian May. But i feel that the 3 of them were not given the time and praise that they deserve. Also, can’t forget the wasted potential that is in casting Aidan Gillen, Tom Hollander, and eventually using them as a side-note. They deserved better, and that’s the sad truth. 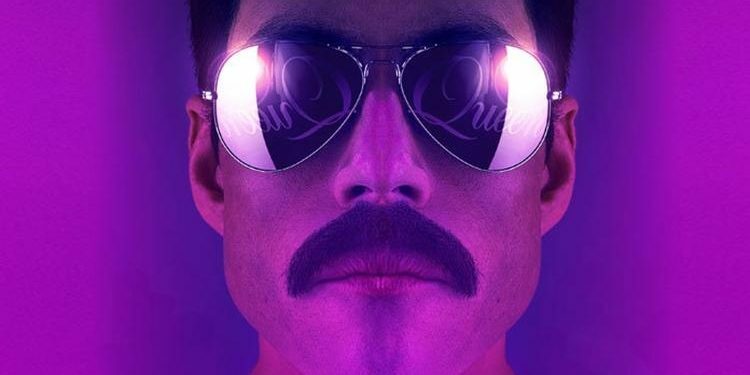 That being said… As good as they may be, none of the lads has a match to Rami Malek’s fierce portrayal of Freddie Mercury. Malek is the movie’s driving force, and I’d be very pleased to see him win his first Academy Award come January. And yes… Queen’s life performances are just too perfectly staged and perfectly spaced and made with elaborate set pieces… but the set piece at Live Aid is something different. The recreation of the global charity concert in 1985 is the saving grace of the movie, and basically the best possible crescendo for a very predictable story that led up to that.